The RENNEN Photography Prize is by photographers or photographers. We truly believe photography brings people together from all over the world. We want to share the stories behind each photograph and we need your help to share those stories. You take part in the final judging. We want to hear what you think of our top 25 grand finalists. 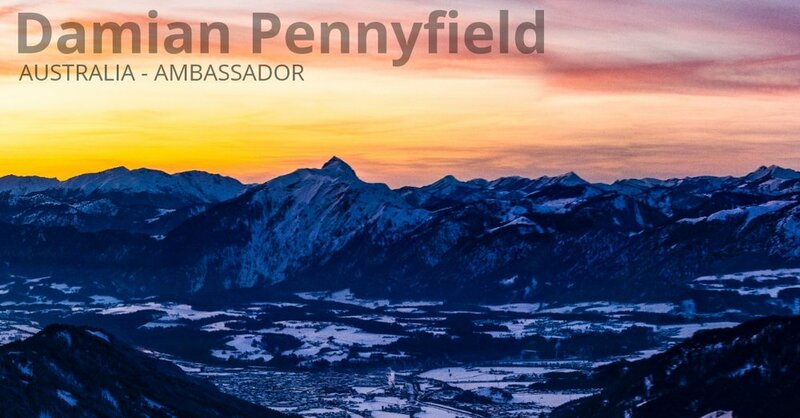 Ambassadors have the chance to have their photographs, profile photos or branding featured on the RPP Instagram, Facebook, RENNEN Magazine and website + more.